Here are a few things you should be looking at when viewing the new platform. The first thing you’ll see on the My Credit Check website is the opportunity to sign up or to log in. It’s easy and quick – you’ll have your free credit score and free credit report in no time! Signing up will require you to submit your South African ID number and cellphone number. A One-Time Pin (OTP) will be sent to this number. Logging in is quick and easy and can be done with your South African ID number, cellphone or email address and your password. You’ll need to verify your email address before you can log in with it. One-Time Pin (OTP) is a short number that is sent to your phone to verify that you are the person trying to sign up. It ensures that your information is kept secure. An OTP is required when signing up. Remember to never share your log in details with anyone. Our call centre agents will never ask you for your log in password. Changing your password: You can also reset your password by using your email/South African ID number and your cellphone number – remember to keep your cellphone handy for that OTP. Your My Credit Check credit report and score are free for life. 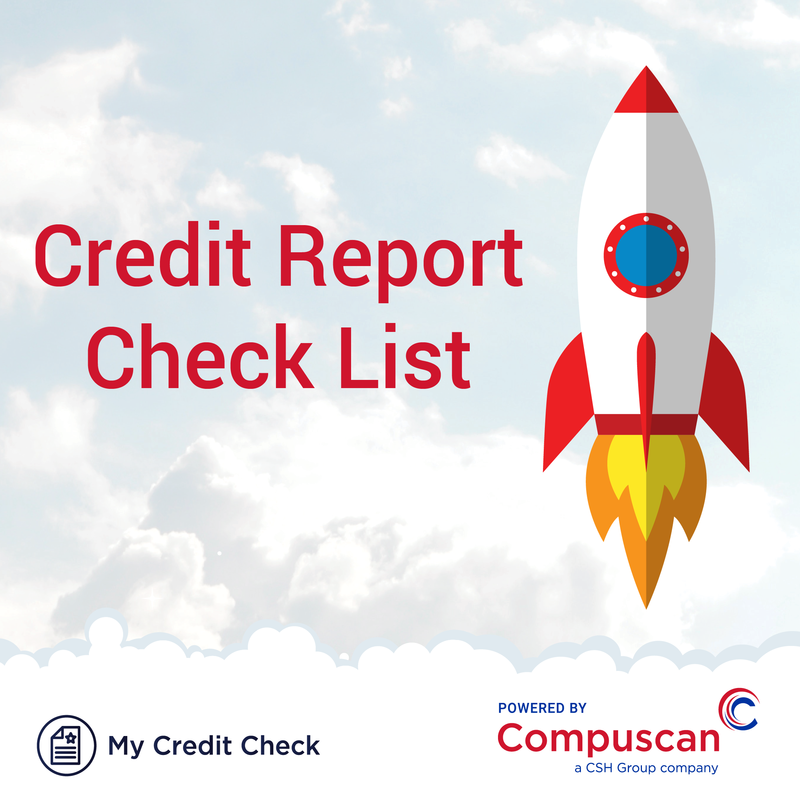 From 22 November 2018, you’ll be able to log in to www.mycreditcheck.co.za and navigate your complete credit profile. 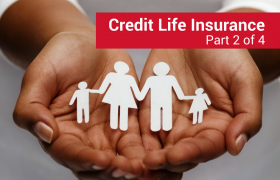 You’ll find your most up to date information and your free credit score. 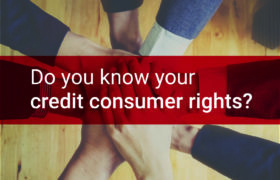 To get access to your full credit profile, you’ll need to answer 3 quick questions that are based on your credit information and history. This is a necessary step in making sure your credit information is safe and that only you have access to it. Don’t worry if you failed the verification process. You can easily upload a picture of your South African ID and Proof of residence (not older than 3 months). Your profile will be locked until it has been verified by our customer care agents. This shouldn’t take longer than 48 hours. Throughout the platform you’ll see a blue information button on the right-hand side. Use this to find explanations about page that you are visiting. Once you are in and verified, you’ll want to check your information on the left-hand panel. Here you can verify your email address, check that your name is spelled correctly, and opt in or opt out to receive an OTP when you log in or for marketing. Identity: Your name, surname and ID. Contact: All previous phone numbers you’ve had and when the number was submitted to the bureau. Addresses: All previous addresses that you’ve had or used. Employment: Your current and previous employers with occupation. Property: If you own any property, you can find this here. It also includes how much you bought it for and if there is a bond on the property. Principal: If you are the owner or partner in a company, you’ll find that information under the Principal tab. Previous enquiries: Here you can keep track of all previous enquiries done on your profile. The accounts section will show you all accounts you have: asset related credit, transactional and services accounts, and fixed instalment credit. On the All Accounts tab you’ll be able to see an overview of your accounts with current balance and instalment amounts. Check that you’re not in arrears with any of your accounts. The information in this section can damage your credit score quite seriously. Any negative information will show here, which includes: notices, defaults, judgments, debt collections and debt restructuring. This information can stay on your profile for a long time, especially if you don’t sort it out. At any time, you can log a request to challenge incorrect information if there is anything on your profile that is wrong or shouldn’t be there. Challenging your information will require you to submit documentation depending on what you want to change. When selecting your problem from the drop-down lists, you’ll be shown a list of required documents. You’ll have to supply your ID and Proof of residence when challenging any information. Several types of problems, such as disputes, will require a maximum 20 business days wait for the issue to be resolved. Depending on the selection you make, you’ll get a notice on the site indicating if you’ll need to wait the 20 business days. Please be patient as these types of issues involve investigating the requested change. Throughout the website you’ll be able to download your full credit report using the PDF download button on the right-hand side of the screen. If you have a verified email address, you’ll be able to email this to yourself. Remember to keep your credit report safe, especially if you’ve used a public computer to download it. The new My Credit Check is all about giving you the freedom to know your credit score and to view your full free credit report. The platform provides you with information to make the process easier and to help demystify credit reports. The new My Credit Check site launches on 22 November 2018 – make sure you visit it to get your free credit score and report.